YouTube has unveiled new features for its kids app, a move that underscores the video platform’s efforts to make the app more family-friendly. 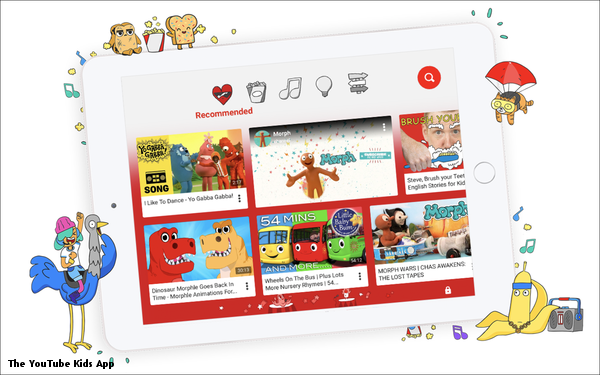 “When we announced the app, we said YouTube Kids was our first step in reimagining YouTube for families,” the Google-owned video platform said in a blog post. Users will now be able to watch content from the app on a TV screen using Chromecast, Apple TV, game consoles or a smart TV. They can also explore videos on guest-curated playlists from National Geographic Kids, Kid President and others.